What happens then is that your baby gets exposed to these stress hormones. This can be a huge problem later on in life for your child because she may start suffering with stress related problems! This is the reason why you should keep your stress levels in check when you are pregnant. Here’s good news for you on this front! 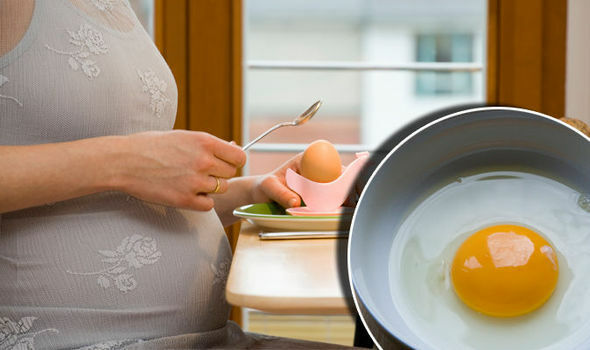 Thus, here is a superb reason for you to consume eggs during pregnancy, especially during your final trimester. Want more reasons? 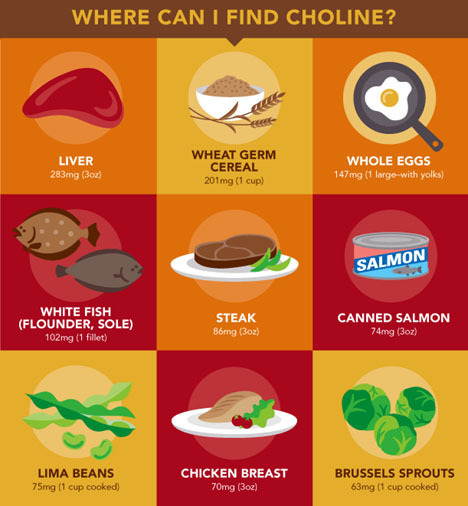 Yes, there are even more reasons to consume choline. Research has also suggested that this choline carries benefits for the mother as well as the child. 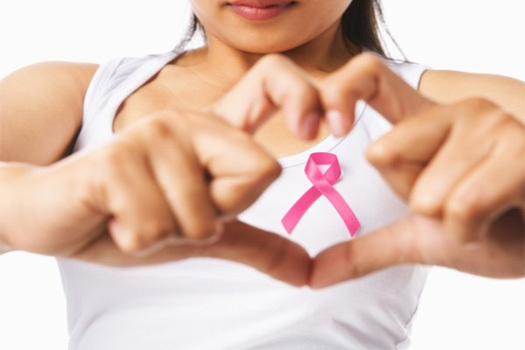 In the mother, it lowers risk of breast cancer and reduces inflammation. It also protects brain functioning. In the child, it promotes brain development in the womb as well as after birth. It also prevents the deadly neural tube defects such as spina bifida. 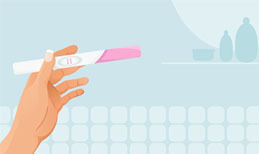 Experts have said that it’d be ideal for both pregnant women and breastfeeding women to consume enough of this nutrient. When you are pregnant, you should consume around 450mg per day and once you start breastfeeding, you should increase the intake to 550mg. Don’t take the levels for granted because another research showed that only one person out of ten in America get the required amounts! Know that each egg contains 125mg of choline. 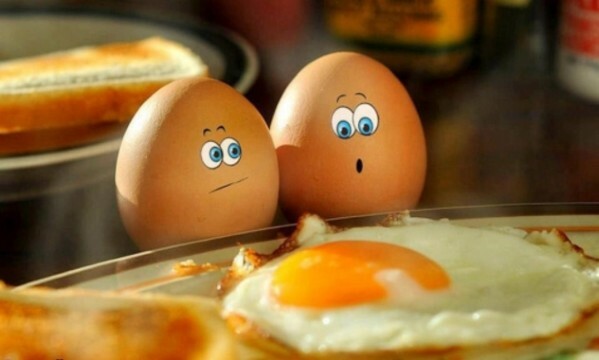 You should consume eggs accordingly each day. Eggs come with more benefits. They are highly nutritious and contain numerous nutrients that are essential for pregnant women including folate, iron, and protein.